A natural refresh of a classic. The design challenge was to communicate that Lay’s potato chips are made with simple ingredients. 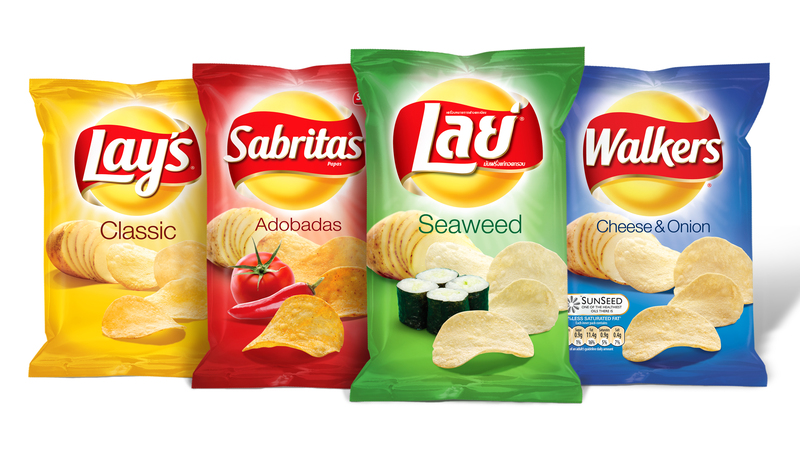 By putting the craft details back into the brand identity, our Banner Sun logo once again enhances the equities of the Lay’s brand, shining warmly on the potato-to-chips product presentation. The design solution had to accommodate a variety of localized brand names, languages and flavors as we launched across 25 countries.